Compared many other Diaspora’s in the UK and elsewhere the Sudanese invariably prefer to keep a low profile. 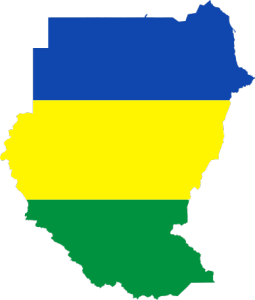 This below the radar approach whilst helpful in allowing gradual assimilation has hampered constructive engagement and commercial activity with Sudan. Those who know the Sudanese well will attest to the seemingly cautious nature of Sudanese investors, a conservatism that is in marked contrast with the activity of Ethiopia, Somalia and Somaliland. Ashraf Khalifa, the Founder of Sudan Hub (https://www.facebook.com/#!/SudanHub ) is eager to change this; “The Sudanese Diaspora could be an immense force for good, it just needs a focus and to rediscover its confidence.” He acknowledge that the loss of South Sudan and the current political uncertainties have not helped matters, but is keen to point out that a generational change is already resulting in a less risk averse attitude. 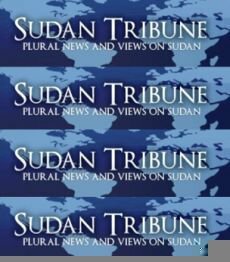 He believes that Sudan Hub can play a constructive role in bringing members of the Diaspora together, as well as helping them rediscover something of what it means to be Sudanese. “There are some extraordinary business opportunities in Sudan, but you would never think they existed if you follow the business press.” He is candor about the challenges he faces; “It is early days. I know some people may shrug their shoulders and ask why am I bothering? Well I am very proud of my heritage and believe it is my duty to do what we can to bridge the gap, hence Sudan Hub. 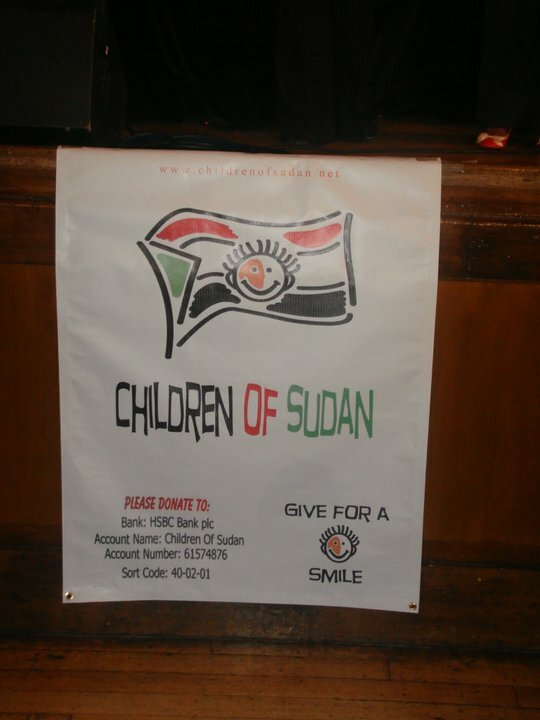 I am eager to hear from other members of the Sudanese Diaspora who feel the same.” He is not alone in wanting to help others discover something of the real Sudan. 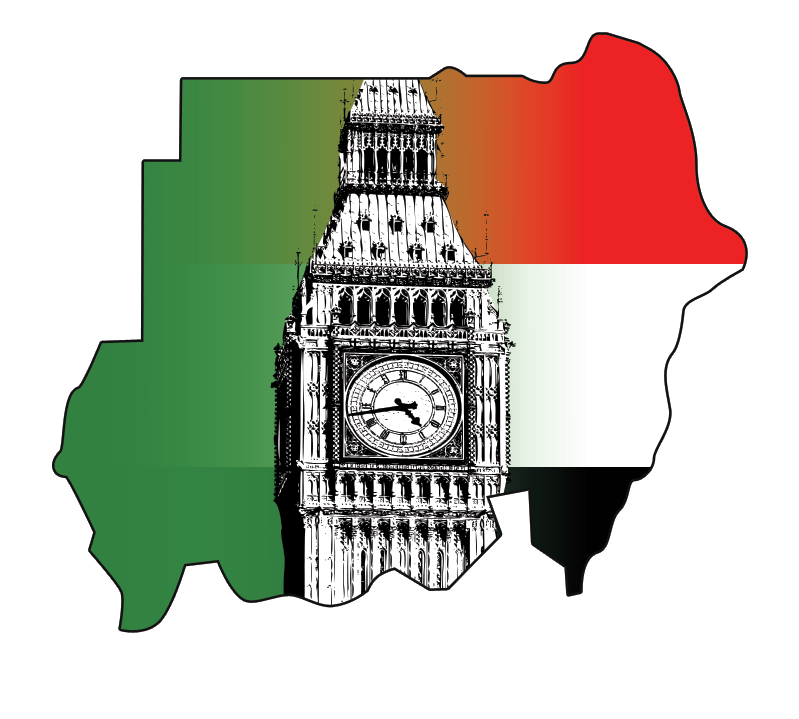 Sudan Volunteer Programme (http://svp-uk.com/) is a London based charity whose mission is to send graduates and under-graduates to Sudan to teach English at schools, colleges and universities. SVP recognizes that all concerned gain from its programmes, with participants coming away with a far greater appreciation of the subtleties and dynamics of one of Africa’s least understood nations.